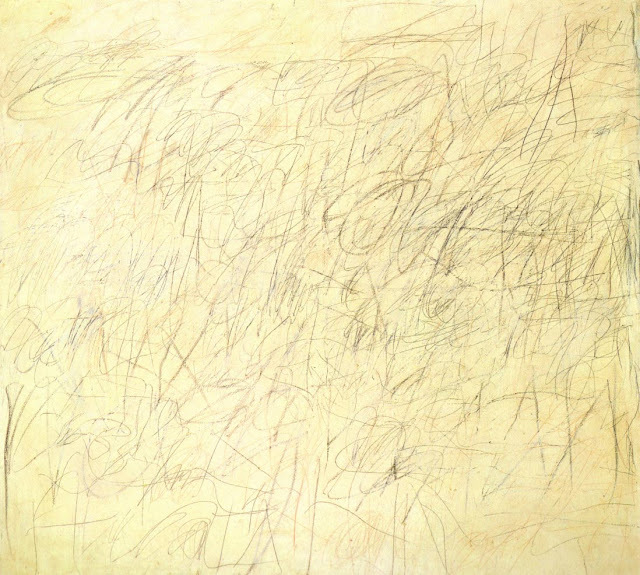 I like Cy Twombly’s work so much, and his oeuvre is spread over such a long period that I am featuring his work over three blogs, dealing first with the 1950s – 1960s, followed by the 1970s – 1980s, and finally the 1990s – 2000s. 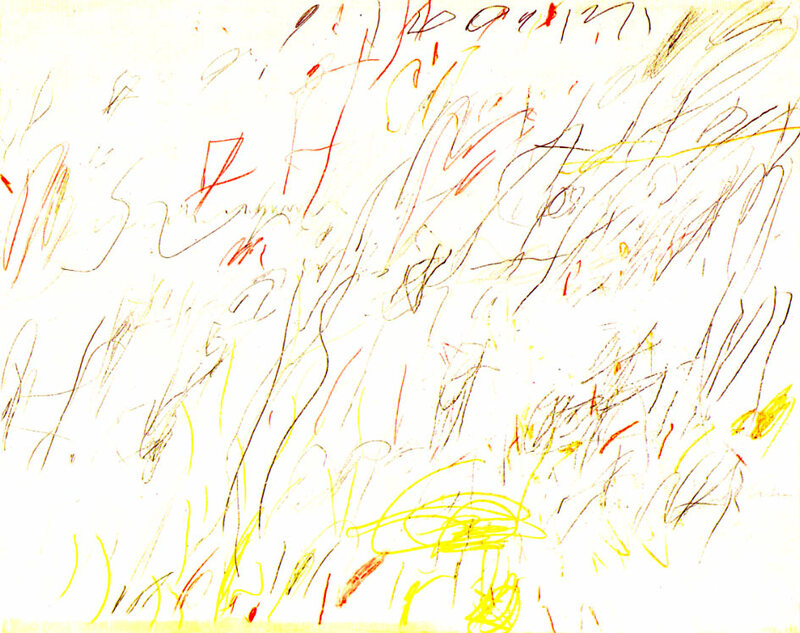 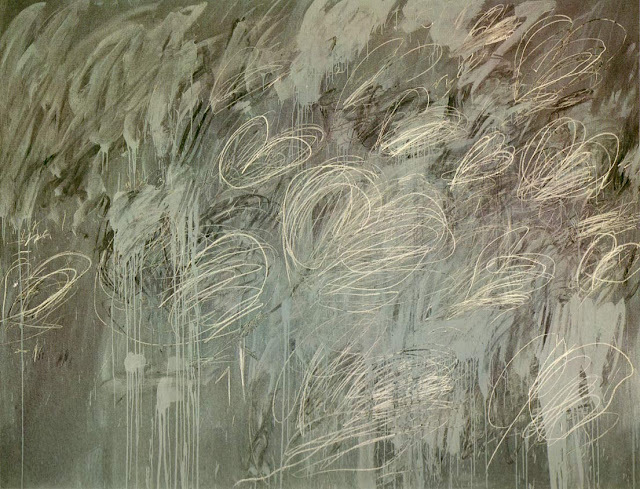 Twombly is an American artist well known for his large-scale, freely scribbled, calligraphic-style graffiti paintings. 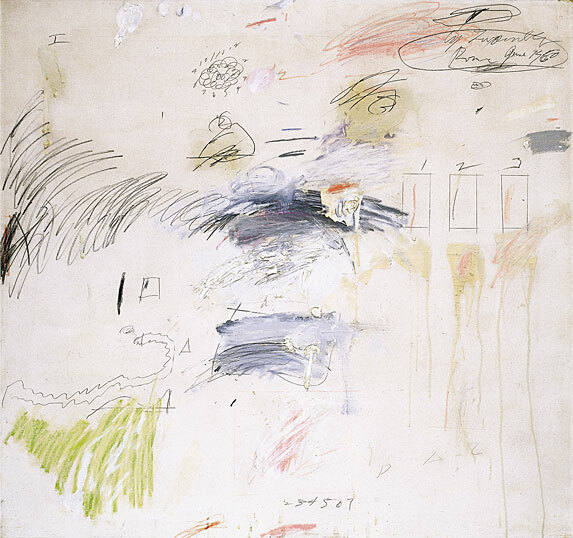 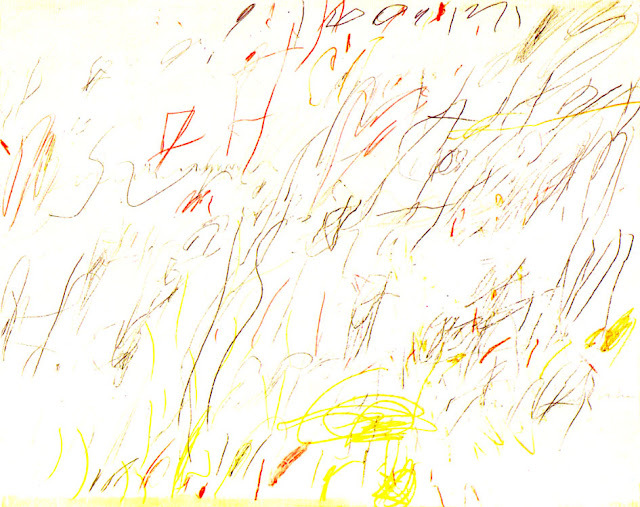 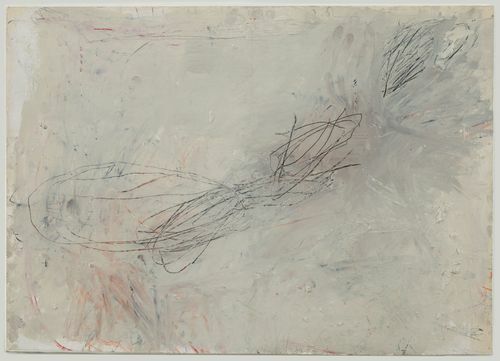 Twombly was born in 1928 in Lexington, Virginia. 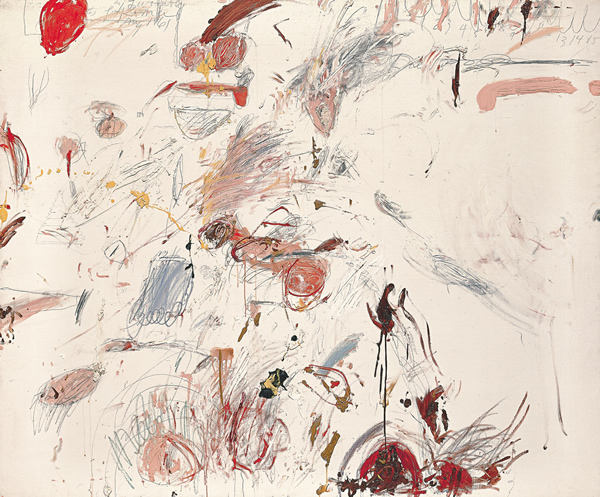 He studied at the School of the Museum of Fine Arts, Boston and at Washington and Lee University in Lexington. 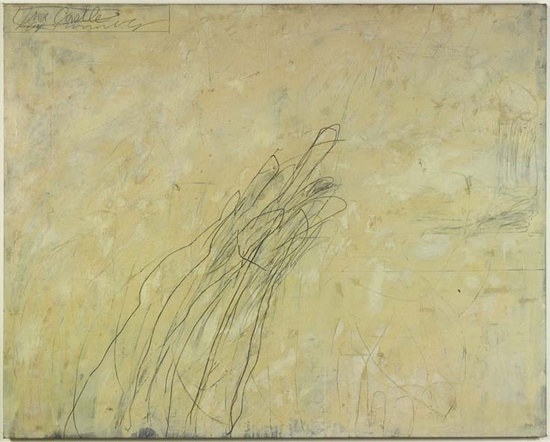 From 1950 to 1951, he studied at the Art Students League of New York where he met Robert Rauschenberg, who encouraged him to attend Black Mountain College near Asheville, North Carolina. 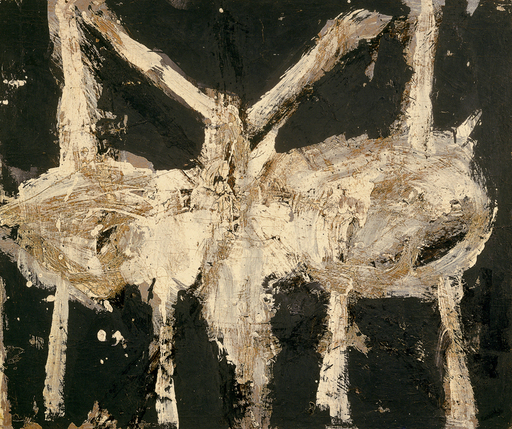 At Black Mountain in 1951 and 1952 he studied with Franz Kline, Robert Motherwell and Ben Shahn, and met John Cage. The Kootz Gallery in New York organized Twombly's first solo exhibition in 1951. 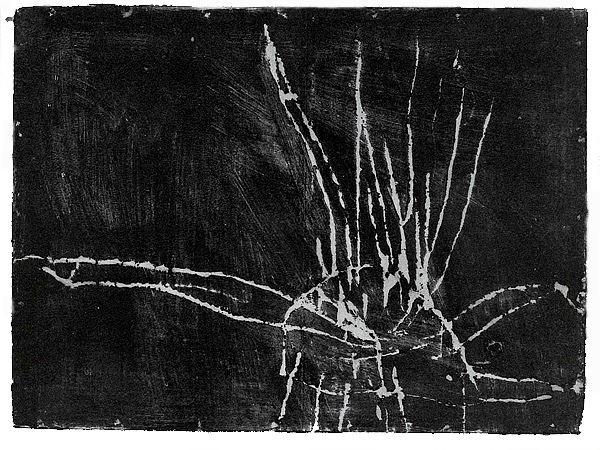 At this time his work was influenced by Kline's black-and-white gestural expressionism, as well as Paul Klee’s imagery. 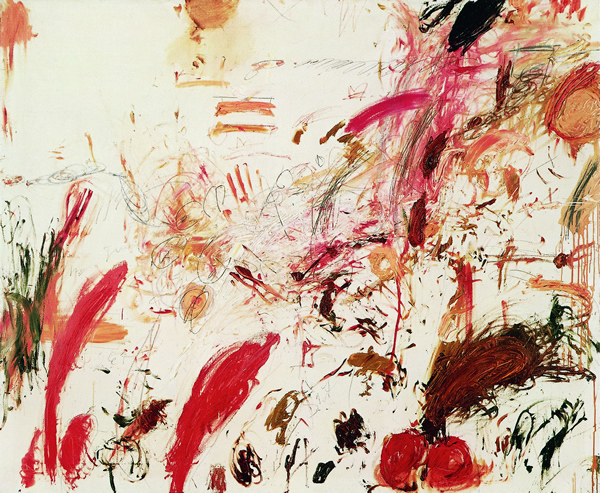 In 1952, he received a grant from the Virginia Museum of Fine Arts, which enabled him to travel to North Africa, Spain, Italy and France. 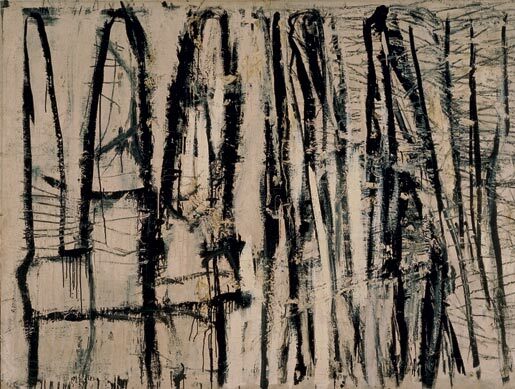 On his return in 1953 he served in the army as a cryptologist, an activity that left a distinct mark on his artistic style. 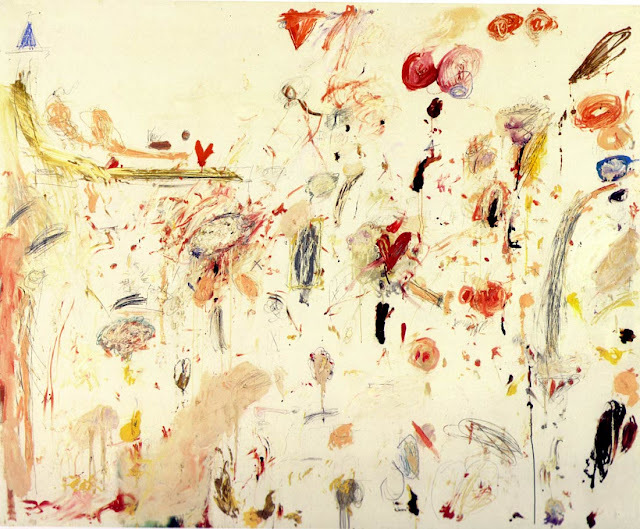 From 1955 to 1959, he worked in New York, where he became a prominent figure among a group of artists including Robert Rauschenberg and Jasper Johns. 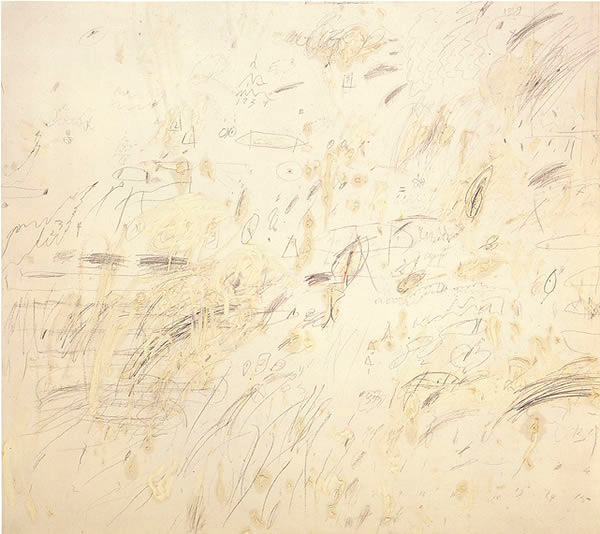 In 1959 he went to Italy, settling permanently in Rome. 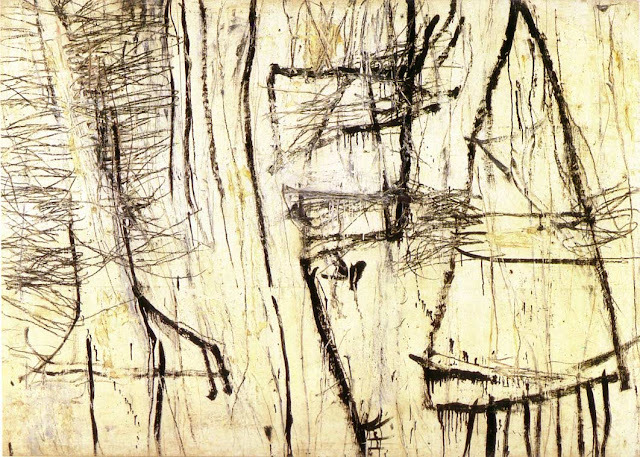 It was here that he began to work on a larger scale and distanced himself from his former expressionist imagery. 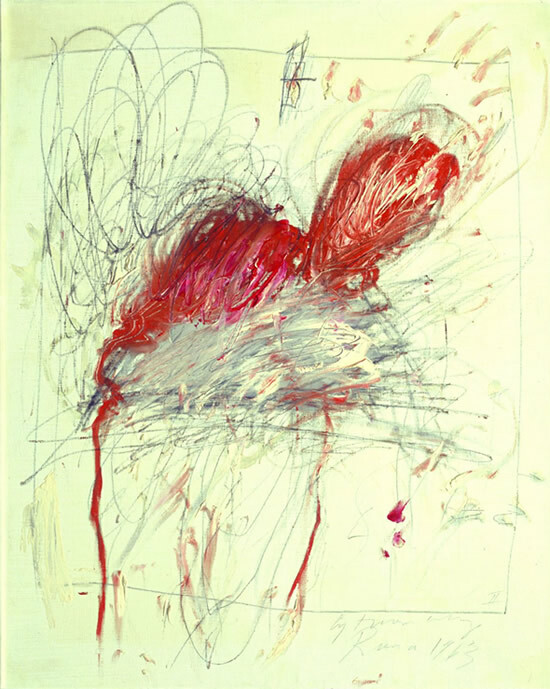 Twombly was invited to exhibit his work at the Venice Biennale in 1964. 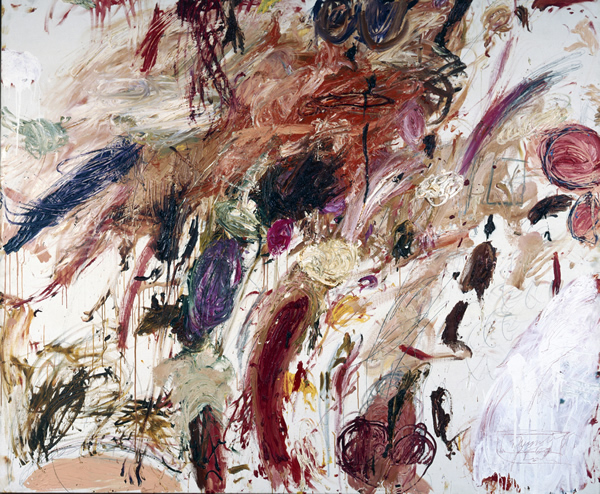 In 1968, the Milwaukee Art Museum mounted the first retrospective of his art. 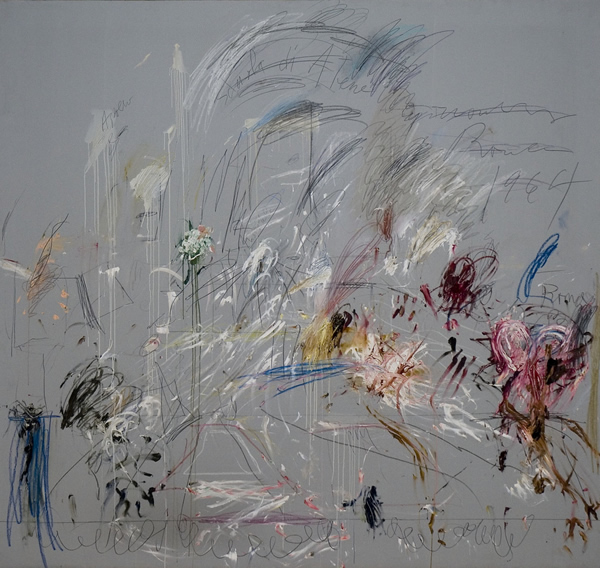 The artist has also been honored by retrospectives at the Kunsthaus Zürich in 1987, the Musée National d'Art Moderne, Paris, in 1988, and the Museum of Modern Art, New York, in 1994, with additional venues in Houston, Los Angeles, and Berlin. 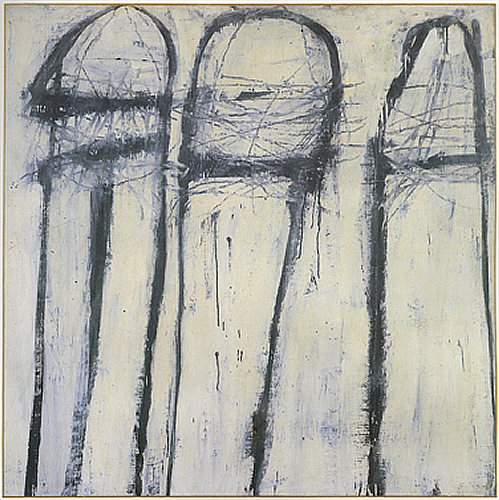 The Cy Twombly Gallery of the Menil Collection in Houston, which was designed by Renzo Piano and opened in 1995, houses more than thirty of Twombly's paintings, sculptures, and works on paper, dating from 1953 to 1994. A large collection of Twombly's work is also kept by the Museum Brandhorst and the Pinakothek der Moderne in Munich.